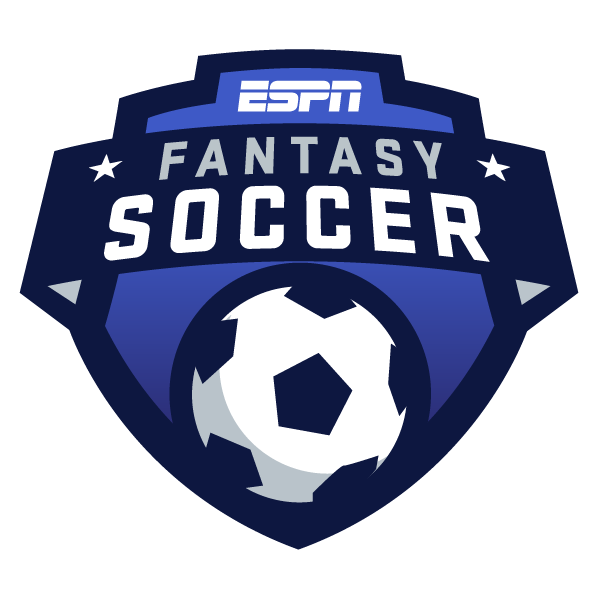 Fantasy Premier League -- Sergio Aguero or Gabriel Jesus? Here are key stats on some Premier League attacking options you need to know before locking in your fantasy lineups. Coming off a high-scoring double matchweek, two teams offer a second bite of the cherry as Everton and Manchester City kick off the week on Wednesday before playing again this weekend. Choosing Tier 1 forward Gabriel Jesus over Sergio Agüero comes down to my belief that the Brazilian will get more playing time than his counterpart over the two games this week, critically against a struggling Everton side. Agüero has played 170 minutes in the last week compared to Gabriel Jesus' 28. The Brazilian has scored three goals in his last two league starts and scored a brace in December when Everton visited the Etihad. Even if Jesus starts on the bench in the second part of the matchweek against Chelsea on Sunday, expect him to come on and get some minutes off the bench. I follow a similar formula with selecting Tier 1 midfielder Leroy Sané, who was rested this past Sunday against Arsenal. A fresher Sané means more minutes at Everton, and like Jesus, the German performed well against the Toffees in December, assisting both of Jesus' goals. Another positive with Sané is that I expect him to start the second game of the double matchweek as it is against Chelsea; since the German's arrival to the club, he has started all five league matches against the Blues. Back-to-back blanks by the game's top-scoring forward Mohamed Salah (Tier 1) will cause concern to fantasy managers everywhere, but do not panic. Salah and Liverpool are back at Anfield against Bournemouth, an opponent he has scored five goals against in three career games. Salah last had consecutive Premier League blanks in December; he followed that up with a hat trick against, you guessed it, Bournemouth. An under the radar option for the Tier 1 forward slot is Raúl Jiménez, whose six Premier League goals since the start of December are tied for sixth most in the league in that span. He is the only player in the top 10 in that span that is not on a "big six" club (Arsenal, Chelsea, Liverpool, Man City, Man United, Tottenham). He faces a Newcastle defense that has conceded an average of two goals per game on the road over its last five in all competitions. Newcastle is 0-2-5 (W-D-L) in road Premier League games against top-half clubs this season and has conceded two or more goals in six of the seven games. My Tier 2 forward of choice is Leicester City's Jamie Vardy, who visits Wembley Stadium to take on Tottenham. Vardy has scored three goals in his past two games against Tottenham, including a brace in his last game at Wembley. Vardy has scored 28 career Premier League goals against "big six" clubs, that is the most goals of any player since Vardy's Premier League debut in August 2014. He has scored 13 goals in 17 PL appearances against those top clubs since start of last season. As we mentioned last week, Tier 1 midfielder Paul Pogba is having the best scoring season of his career with nine Premier League goals. Pogba has flourished in eight league appearances under Solskjaer, directly involved in 11 of United's 20 goals in that span (six goals and five assists). Over the past eight games, Pogba has 55 more fantasy points than any other player in the game. Man United visits Craven Cottage this weekend to face Fulham, which has conceded a league-high 23 goals at home despite not yet hosting Chelsea, Liverpool or either Manchester club this season. Expect that to go up on Saturday. Southampton in-form Tier 2 midfielder James Ward-Prowse gets a spot in my team with the Saints hosting Cardiff City in a relegation 'six-pointer'. After failing to score in his first nine Premier League appearances this season, Ward-Prowse has scored three goals in four games. In fact, over the past five matchweeks, Ward-Prowse has 77.4 fantasy points, fourth-most among all outfield players. Like our next midfielder, Ward-Prowse is involved in attack and ball recovery for Southampton and offers a solid floor. Wolves' Tier 3 midfielder João Moutinho has earned a place in my team thanks to the creativity he has displayed with five assists in his past three games. Although Moutinho will not offer much goal-scoring threat, he does provide a solid floor from chances created, completed passes, tackles and interceptions. In addition, as we touched on with Jiménez, Newcastle have been shaky on the road, so expect double figures from the Portuguese midfielder.